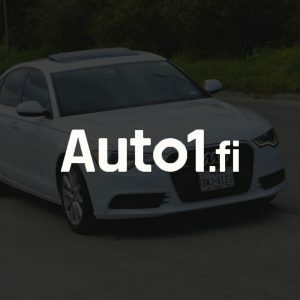 Auto1.fi is the place to find the car of your dreams in the best price possible. It is not just a place to buy and sell used cars. Auto1.fi offers tools to follow price development in used cars market and it also lists which models and car labels are the most wanted at the moment. If you are selling your car, you can choose the bets moment to do it or if you are buying you can try to buy your dream car with the best possible price.